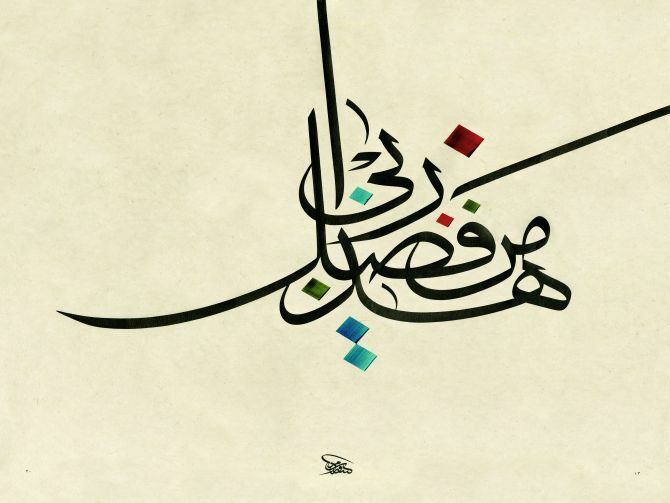 This is an exhibition displaying a collection of calligraphic artworks inspired by the Holy Quran, quotes from the Prophet Mohammed PBUH and Arabic poetry. This exhibition will bring together a group of calligraphers who have adorned their pieces with meticulously chosen words and phrases. This is an initiative by His Highness Sheikh Majid Bin Mohammed Bin Rashid Al Maktoum, Chairman of Dubai Culture and Arts Authority.